A few months ago Mark Browne approached Matt Brender and I with a new idea for the EMC Community Network. Mark is very big on ECN and if you’ve visited the site, you’ve probably interacted with things Mark has had a hand in. So Mark pitched us the idea of starting an “Ask the Expert” section on the support forums. In this space, we would gather a couple of subject matter experts to answer questions on a related topic for about two weeks at a time and maybe follow up with a video recap. I’m proud to report that this idea was well received and Ask the Expert is a go. Starting today, we launch our first event! Matt will be joined by Henri Hamalianen and they will talk about configuring and troubleshooting the VNXe front end connections with VMware. 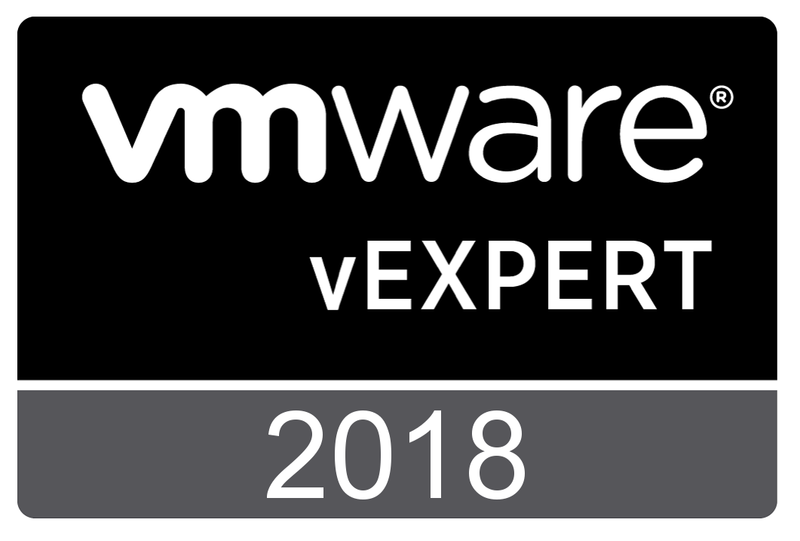 These two weeks are open for anyone to ask Matt and Henri about using their VNXe in a VMware environment this post on ECN. I urge everyone to checkout the discussion and get involved. 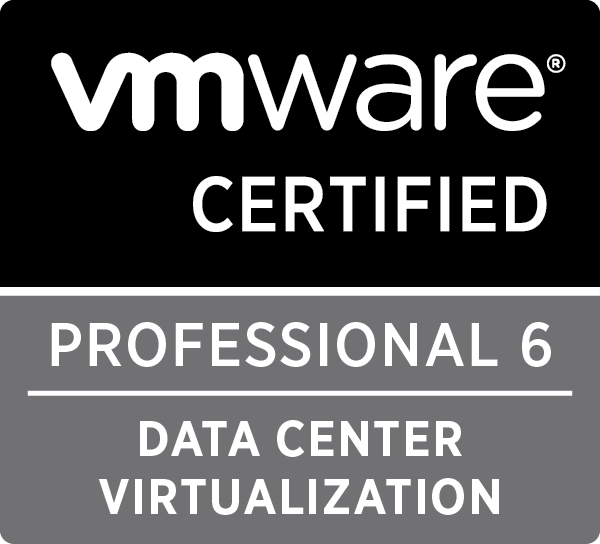 Keep an eye on the schedule for a discussion on the VNX that may be hosted by yours truly. 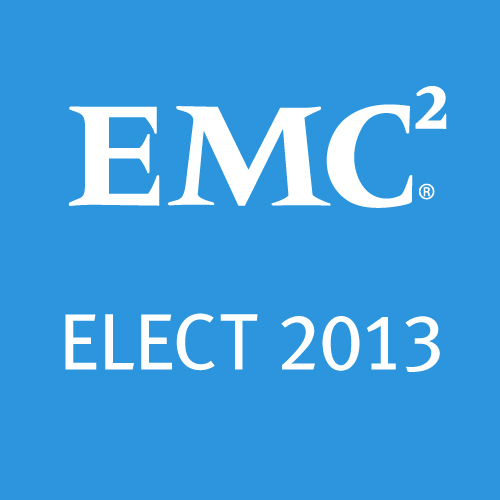 Tagged AskTheExpert, ECN, emc, VNX, VNXe. Bookmark the permalink.